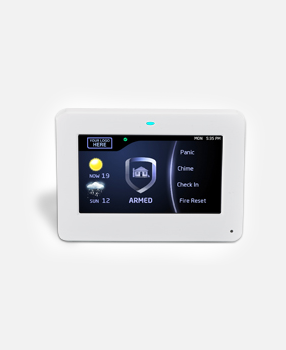 Mesa Alarm Systems designs the best alarm systems in Houston suited specifically to each client’s needs and desires. 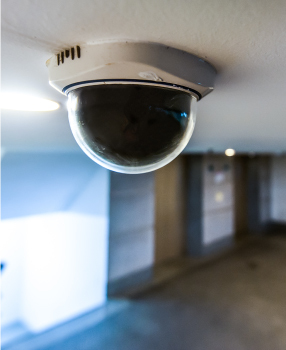 For example, we often work with other contractors to fully utilize a residence’s lighting, communications and computer systems to ensure state-of-the-art protection. We have installed custom-designed systems for homes and families to thousands of clients throughout the Houston area for over 10 years, and offer you the best in experience, technology and value. Mesa provides custom residential security solutions, tailor-made for you. Consider the advantages and peace of mind you derive from knowing that you, your home and your family are completely protected by today’s state-of-the-art technology. Sit down with us, review your protection needs, then select your own equipment options in a range of burglar alarms, fire alarms, medic alert, camera surveillance and access control systems. 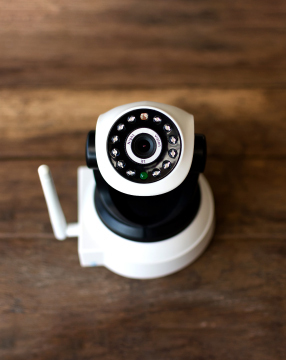 Mesa plans your security system by keeping in mind how much your home and family mean to you. A fully integrated system might include indoor surveillance of your outdoor pool area to protect your children and bring mothers peace of mind. Another choice may be to integrate lighting systems and fire detection systems to provide a lighted path out of the home should a fire occur. You assist in planning your own system, customized to your specific concerns with Mesa’s years of experience. Our local monitoring service will always be there monitoring your home whether you’re inside the home or away on vacation. Our central station is staffed 24 hours a day, seven days a week. 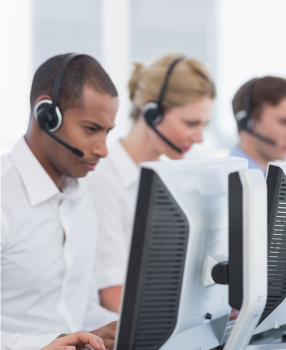 We are alerted at the same time you are, and can assist in contacting necessary fire stations, police and designated personal contacts while you take care of your family’s immediate needs. Rest well, knowing that your alarm systems in Houston are linked directly to our local monitoring service, providing constant surveillance whether you are at home or away. Have another set of eyes around the home. 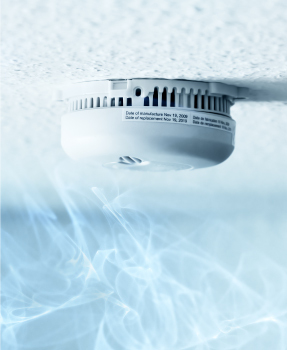 Protect your home whether at home, asleep or away.